Manchester: The Digital business & marketing industry was estimated to be worth around $62 Billion in 2013 and has now reached $100 Billion. With such a large market come many associated opportunities. Contemporary society and the advancement of the tech industry has propelled the digital world forward. This has meant that it is now more easier to become a millionaire than ever before. In the past many business people would spend decades acquiring fortunes through traditional industries. However the online space now allows for individuals to make money and run businesses from the comfort of their own homes. It can still take months or even years to develop high income levels and scale digital businesses but the opportunities are more abundant in the modern age to become wealthy from online business. There are now a whole range of industries being created online and existing industries are constantly expanding. You can easily set up digital businesses in fields such as health & fitness, weight loss, business coaching, consultancy, eCommerce, teaching, media, apps, virtual assistants, SEO experts, social media marketing, agencies, web design, fashion & design amongst many other sectors. Although there are a vast array of opportunities there is no real get rich scheme. To make money requires hard work, patience & persistent action. I have developed a unique cost effective course called Digital Biz Master Programme which combines Global History, Motivation, Wellbeing, Business Psychology & Facebook Marketing. I have three academic degrees and also experience of running various companies and ventures. 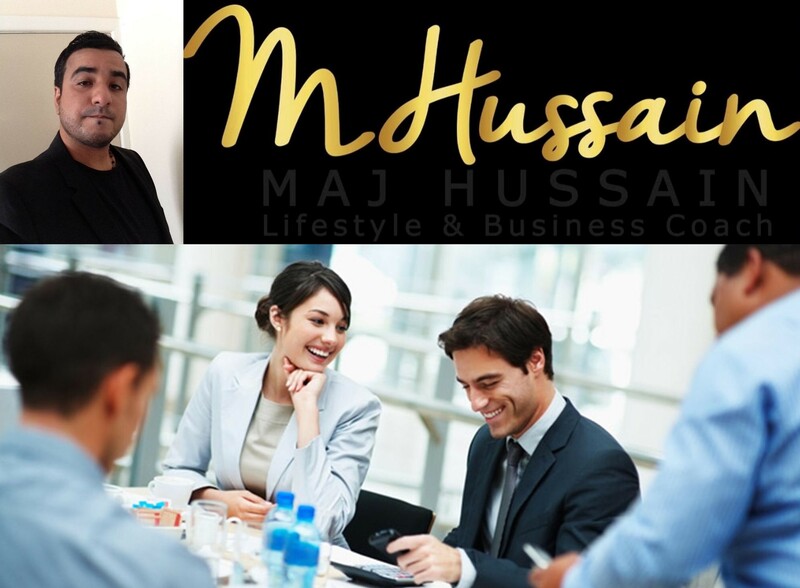 I have also supported individuals with business coaching and wider lifestyle aspects. This online course is packed with high value content and video training. The lessons and cutting edge techniques are a result of work undertaken over a decade. This course was created through learning from top mentors earning seven figures and advisers. The course also includes two eBooks and a bonus video from an American entrepreneur relating to ‘finding your purpose’. This is an online course which will help you potentially create a 3, 4, 5 figure digital business without breaking the bank, helping you with idea creation, branding and business development. The course has great content, real life examples and methods to succeed in the world of digital business. Enroll today and prepare to begin your entrepreneurial journey & never look back.